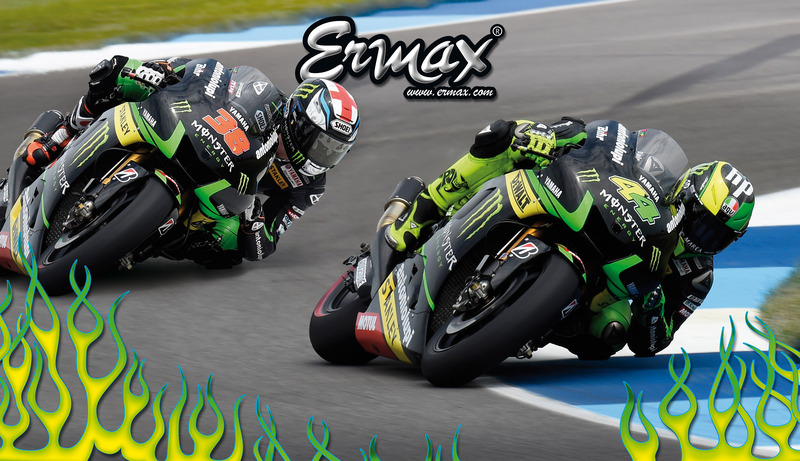 Since 40 years, Ermax has always sustained close links with motorcycle competition, riders and teams who make them compete. A passion which brings us towards biggest success in all categories, in Grand Prix, in Endurance, or in French championship. 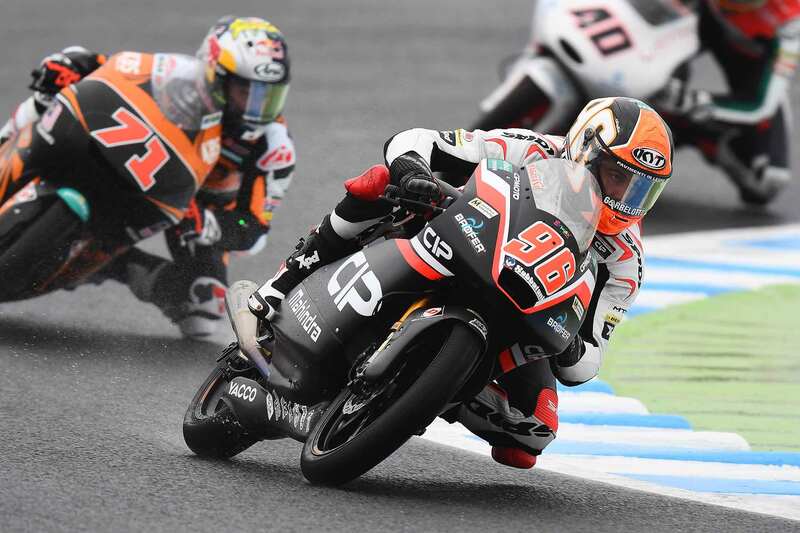 Ermax provides teams with products custom-made worked out in function of circuits and according to the riders demand. For the season 2017, we are partner of Tech3 in moto GP and moto 2, of Carxpert in moto 2, of CIP in moto 3, and of GMT 94 in endurance ! !